My music compass directed me to several different points for this month’s detours. 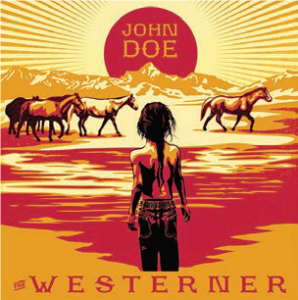 First, I was directed toward the west by the latest album by John Doe named “The Westerner.” John Doe first made his name in the late 70s and early 80s as a member of the Los Angeles punk band, X, with his then-partner Exene Cervenka. They brought a unique sensibility to punk through their vocals featuring harmonies more familiar to the listeners of early country music. John has had a productive career on the fringes of popularity, often working with other lovely lady vocalists. On “The Westerner,” he has created an elegy to his good friend, Michael Blake, the author of the novel which became the movie “Dances With Wolves.” Hal Horowitz of “American Songwriter” describes Doe as “… one of the most distinctive and passionate voices to emerge from any American punk band …” and I agree that his post-punk work is just as edgy and interesting. 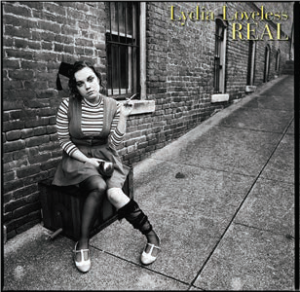 Soon after my western excursion, my compass pointed me to the midwest, specifically the music of Lydia Loveless. Loveless grew up in rural Ohio and her new album, “Real,” is aptly named. It includes an ode to Midwestern Guys with some pretty pointed and NSFW lyrics about their ilk. Loveless would hate me to call her music alt-country but she does infuse her country songs with a skewed perspective and an alternative point-of-view. 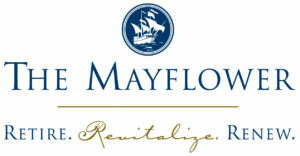 She is wonderfully in-your-face and straight ahead with her emotions. This music demands to be heard and she will show up on this year’s “Best Of” lists if the world would simply cooperate. From rural Ohio, it’s a short ride down to rural Tennessee, home of American icon, Dolly Parton. Dolly has a new album of her own, “Pure & Simple,” full of love songs to her husband of 50 years, Carl Thomas Dean. 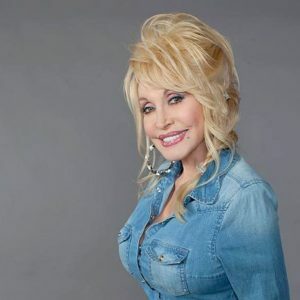 While there is no classic like “9 to 5” of “Jolene” on her latest, Dolly can still deliver a ballad like no one else. While she does include a few too many whispery and giggly inflections on her vocals for my taste, it is difficult to come down too hard on a living legend. If you like your music draped with rhinestones with a bit of mischief, Dolly’s latest delivers. Finally, my trip across America takes me east to Massachusetts and the amazing voice and deep lyrics of Aoife O’Donovan. Aoife (pronounced eye-fuh) sings sweet and clear on her latest, “In The Magic Hour.” Aoife is yet another contemporary singer/songwriter who should be better known and I hope you will take the time to find her work. She honors her Irish roots through her music including her grandfather’s voice on the lovely “Donal Og” inspired by the Irish lament by the same name, meaning “Young Donal.” On this latest album, Aoife delivers music of deep influence and feeling, combining her ringing voice and gentle guitar with many lovely and talented musical partners, including her multi-talented producer Tucker Martine.